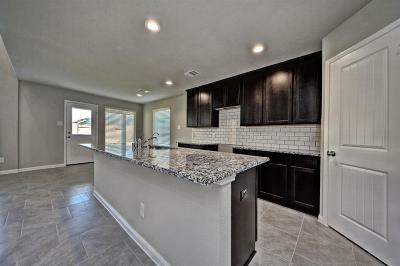 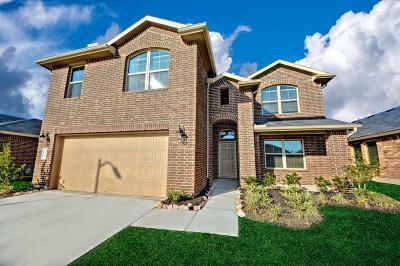 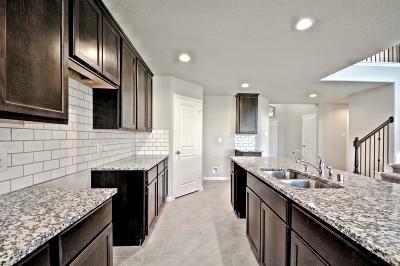 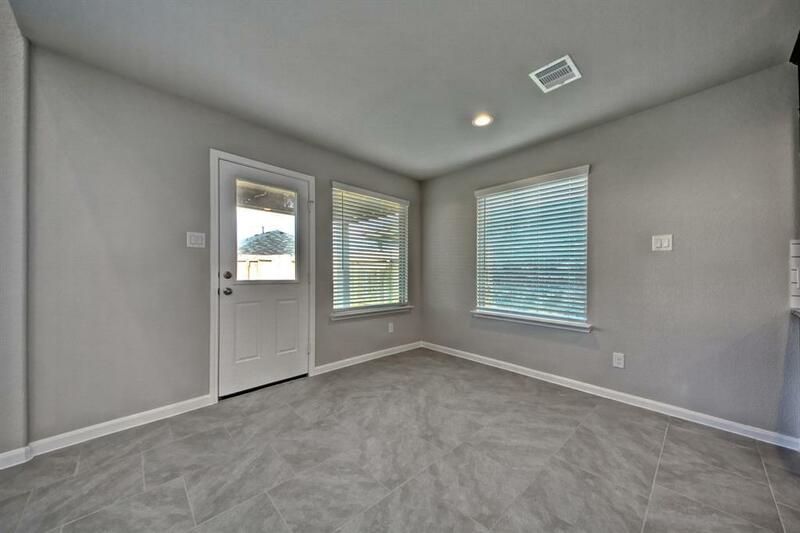 *NOW THROUGH 4/14/19 YOU RECEIVE WASHER,DRYER,FRIDGE & GARAGE DOOR OPENER* The Navarro(2352) Plan by D.R. 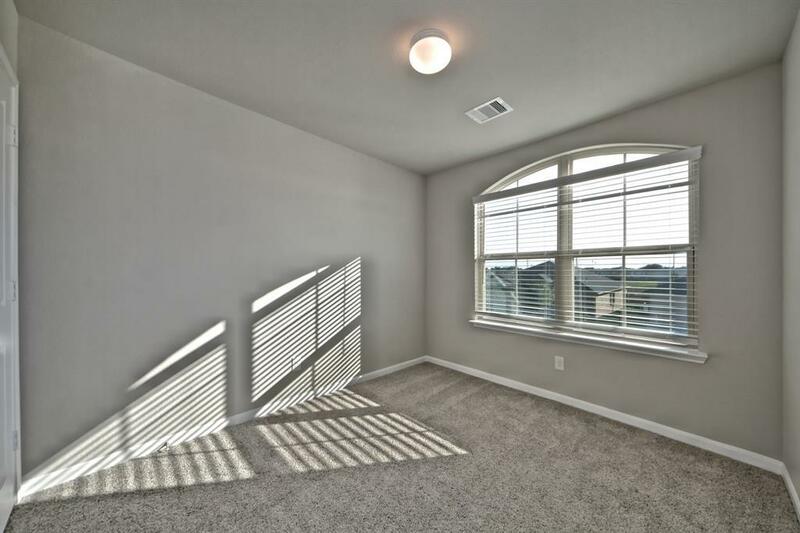 Horton! 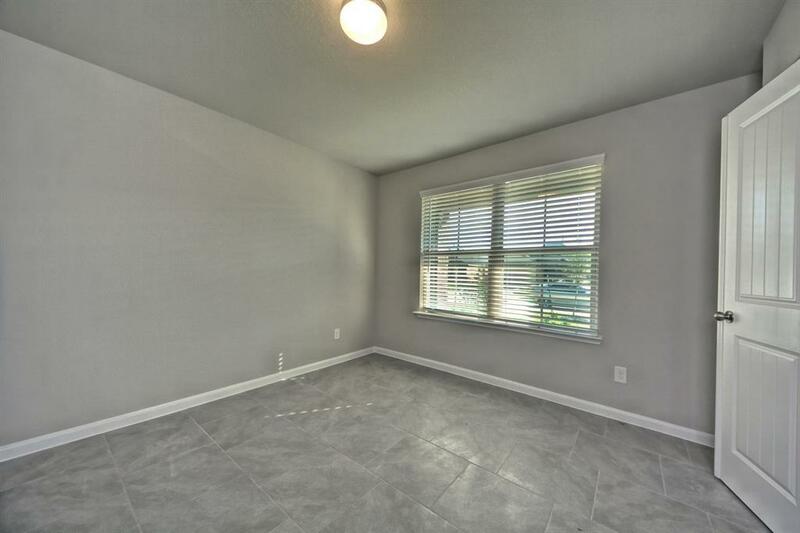 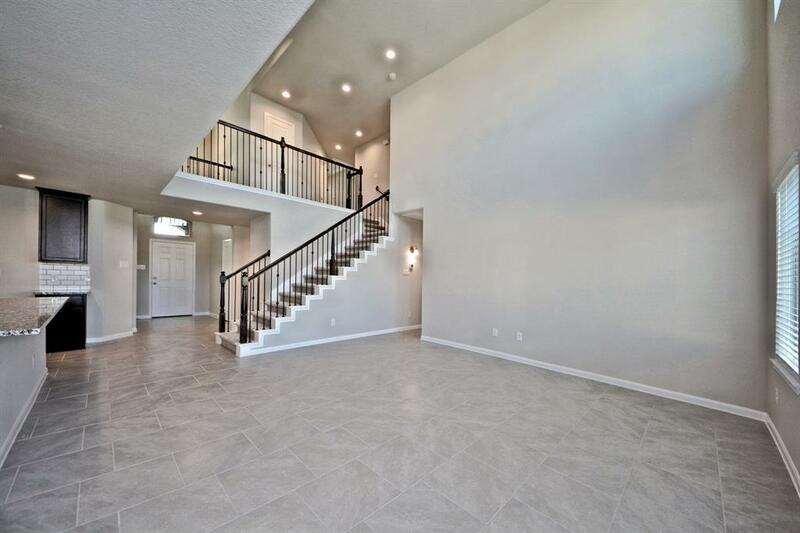 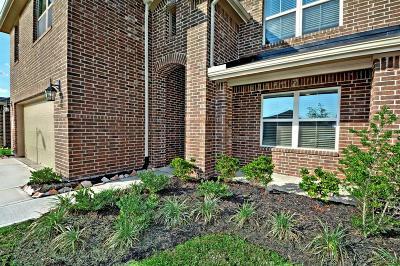 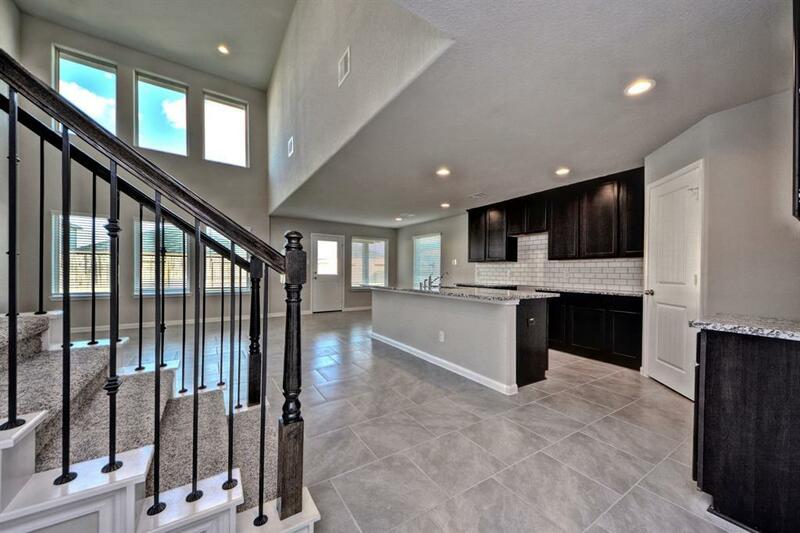 Amazing Two Story Home showcases Lazy Covered Front Porch Entry w/2 Story High Ceiling Extended Foyer w/Large Tile Floors & 2"Faux White Blinds Throughout! 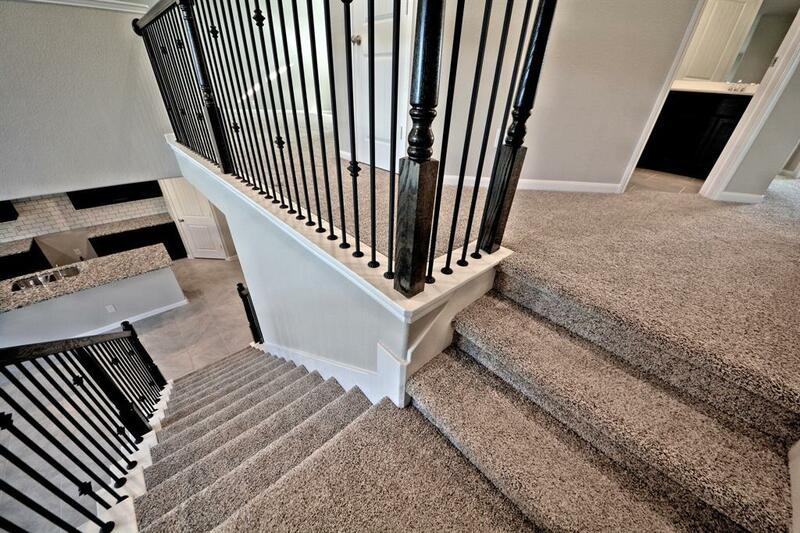 Beautiful Metal Spindle & Wood Staircase & Balconies! 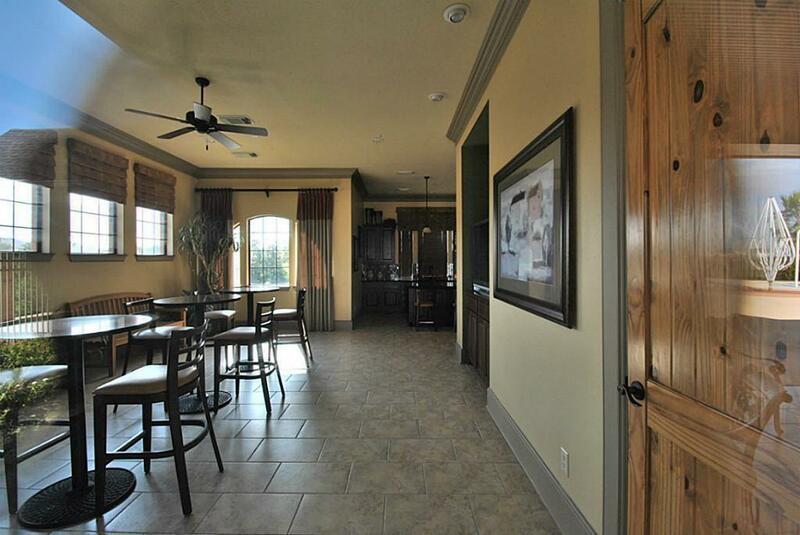 Study w/French Doors! 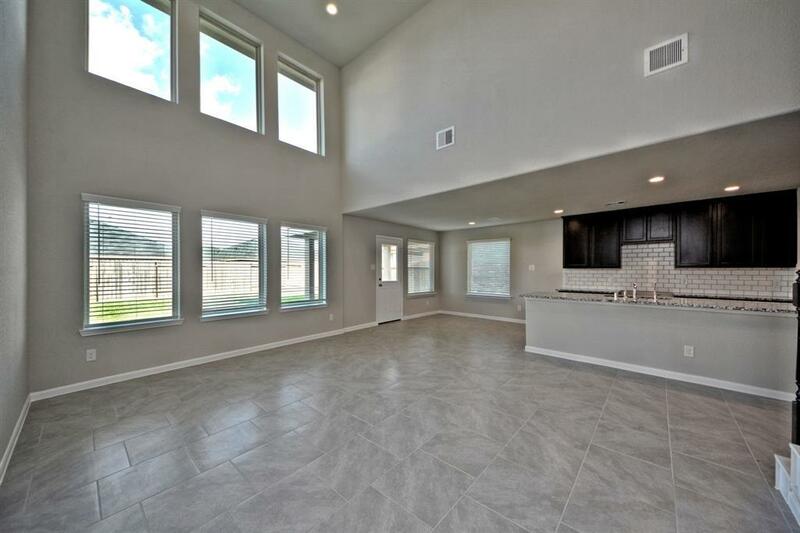 The Grand Family Room flows gracefully into the Casual Dining & Gourmet Kitchen w/Granite Counters,Tile Back-splash, Large Eat-in Working Island w/Deep Under-mount Stainless Sink ,Drinking Water Filtration System, Stainless Appliances, Tall Cabinets & more! 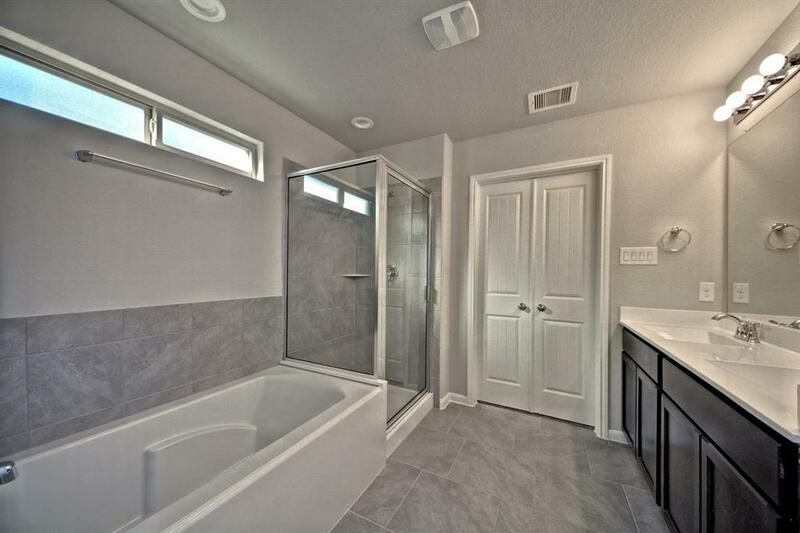 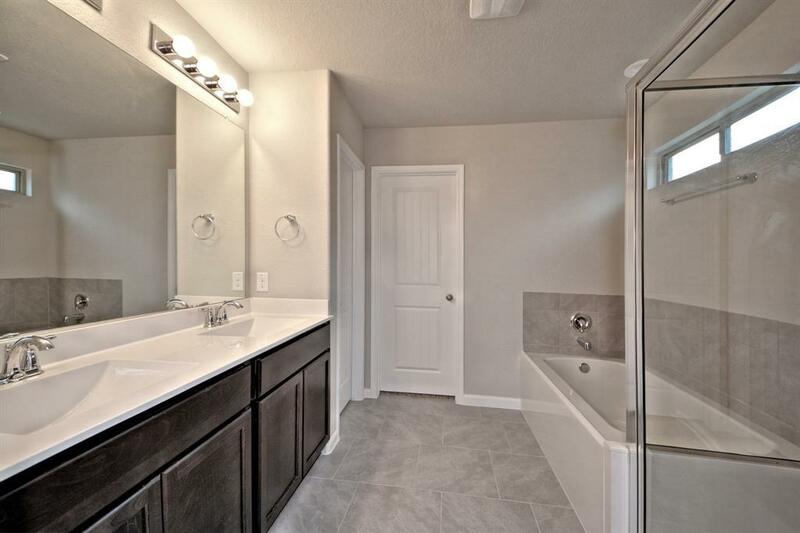 Master Suite w/Luxurious Bath features Vanity w/Two Private Sinks, Over-sized Shower & Huge Walk-in Closet! 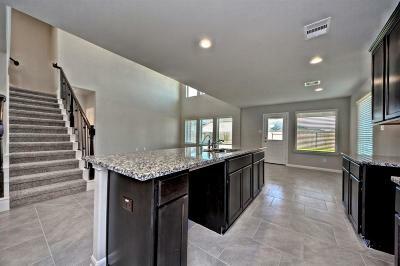 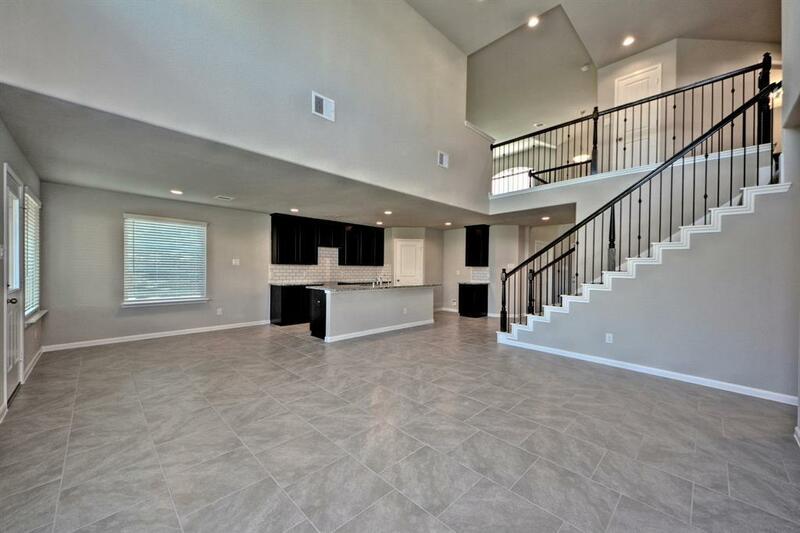 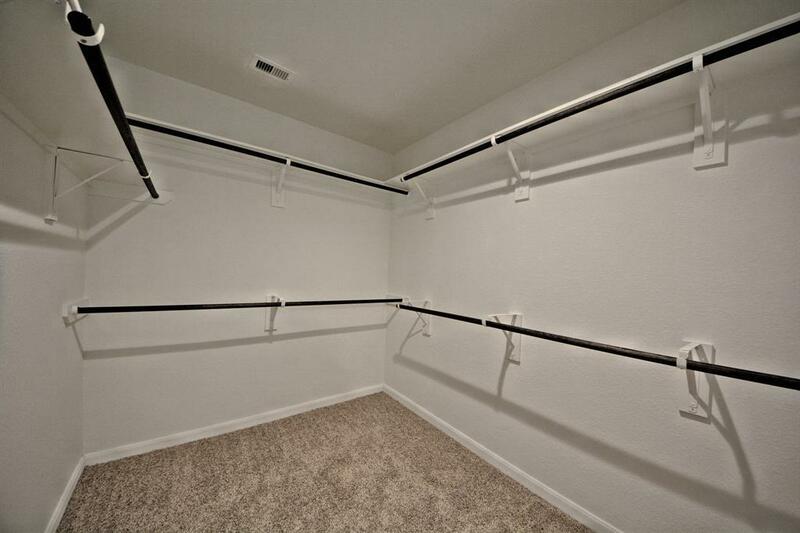 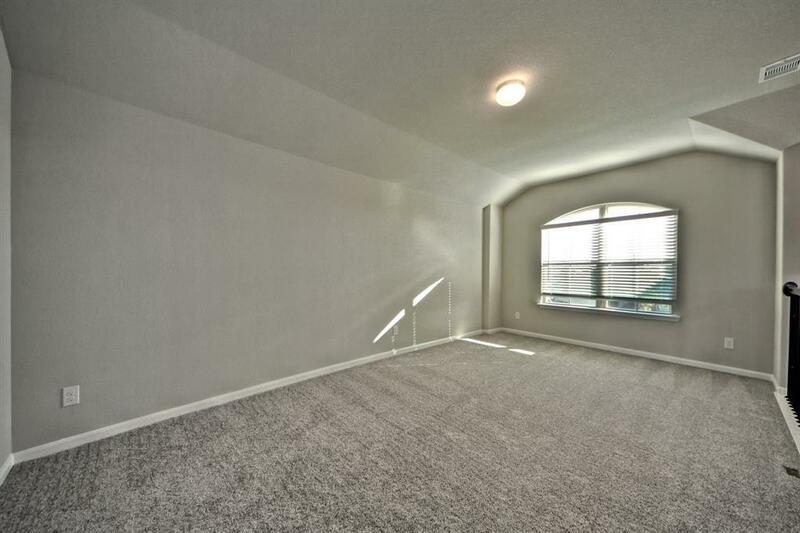 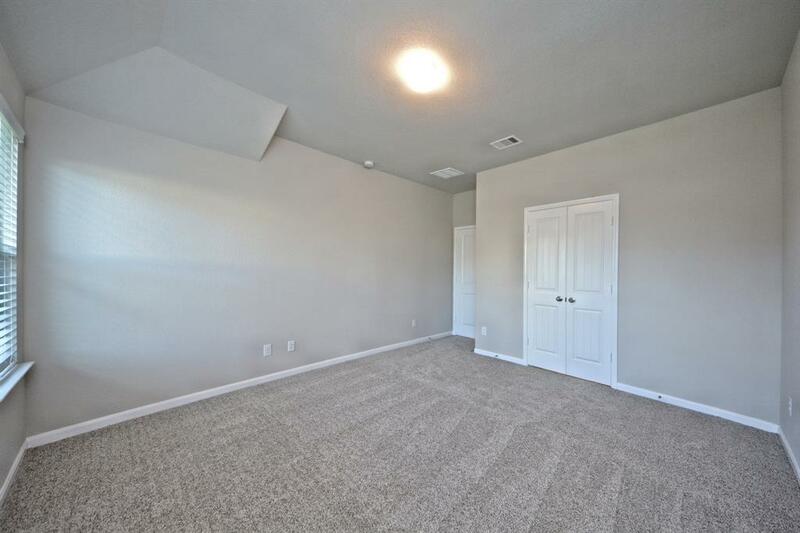 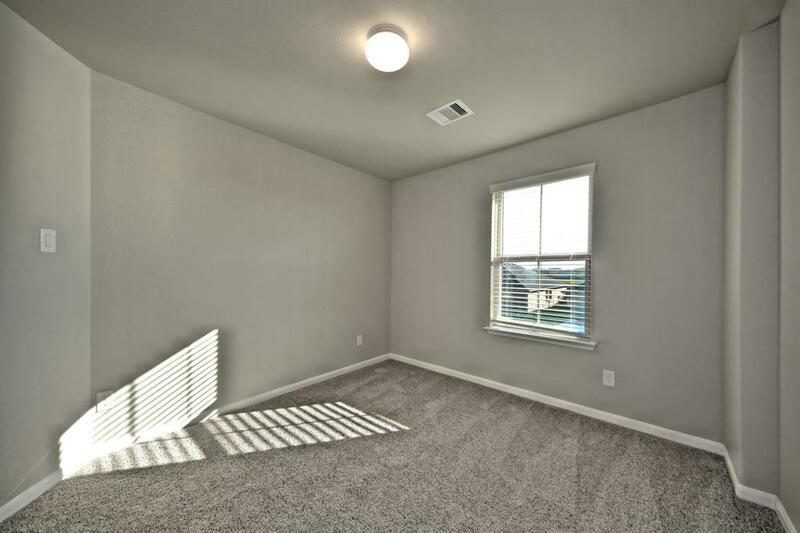 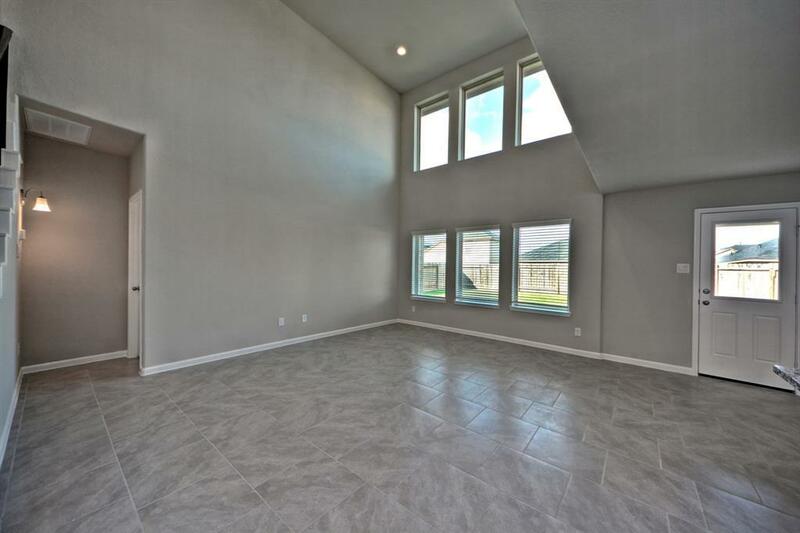 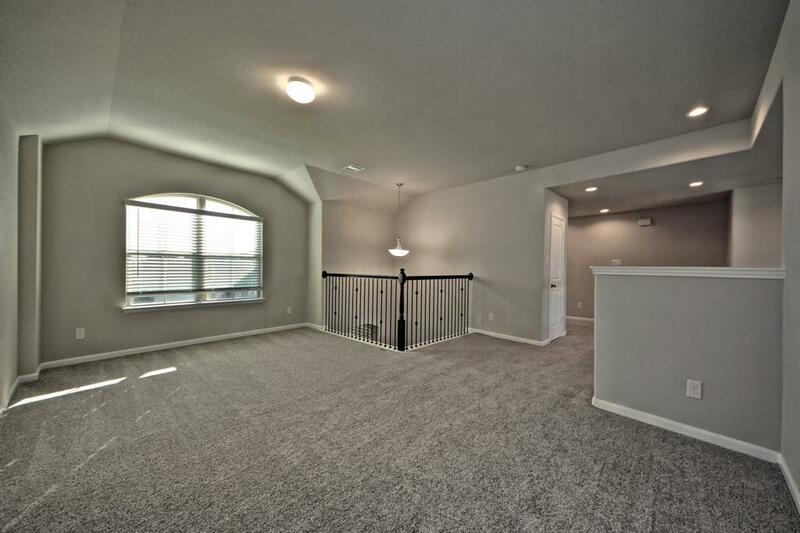 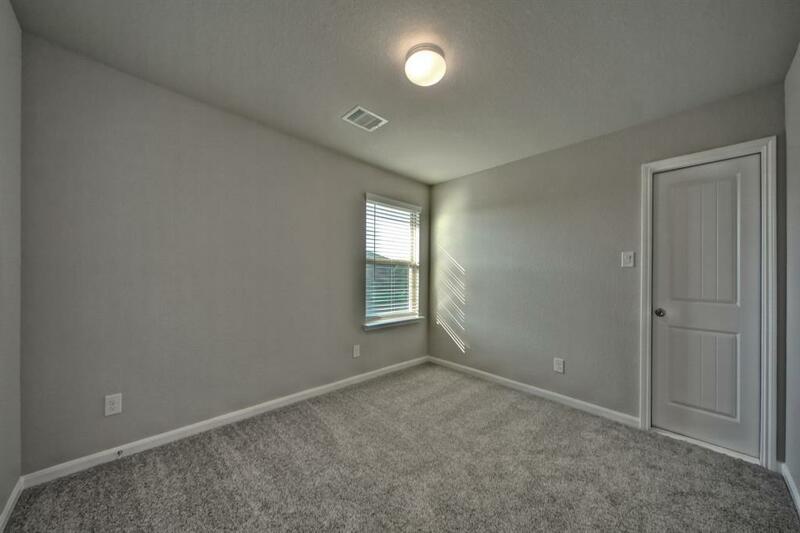 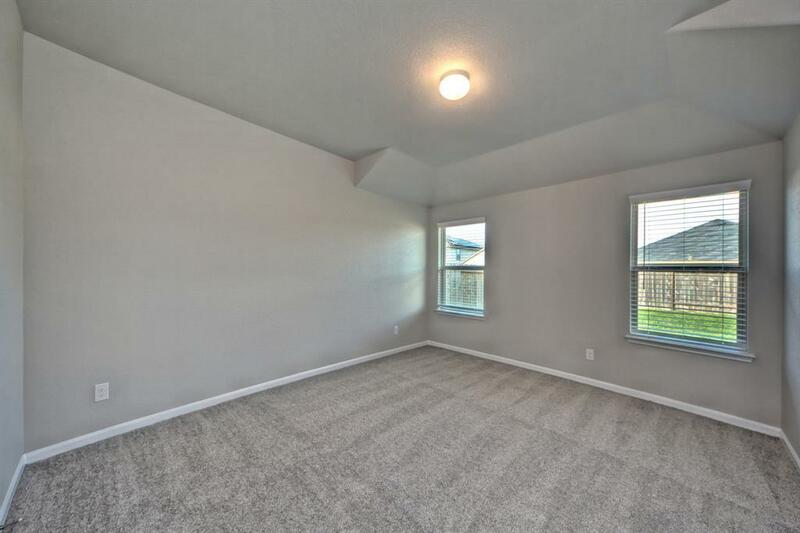 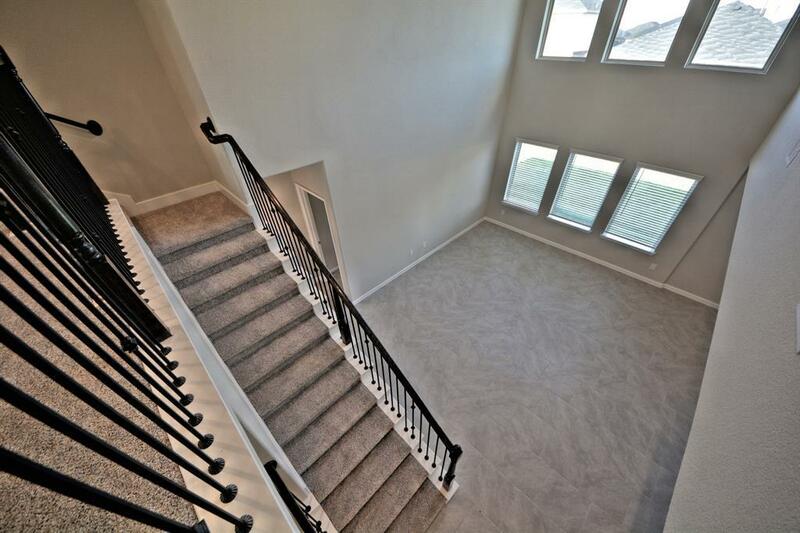 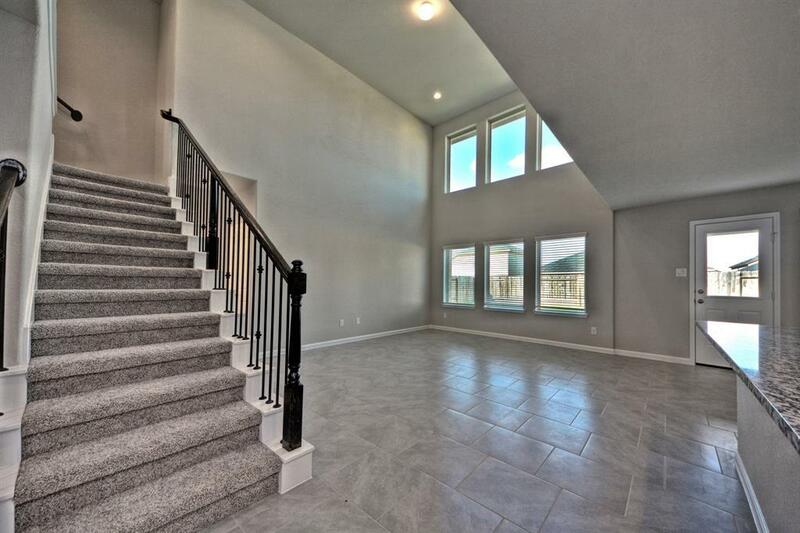 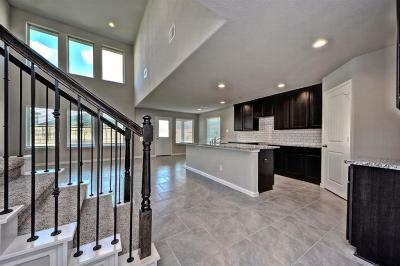 Upstairs you will find Large Game Room,3 Guest Bedrooms & 1 Full Bathroom! 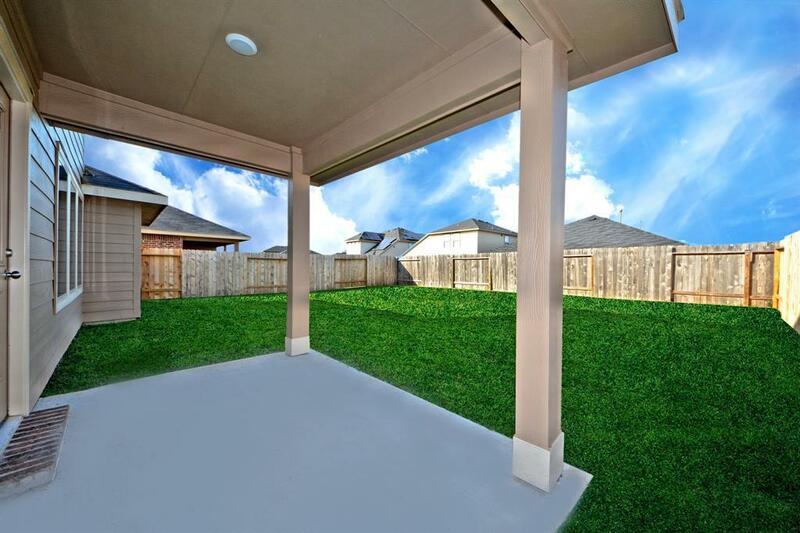 Covered rear patio! 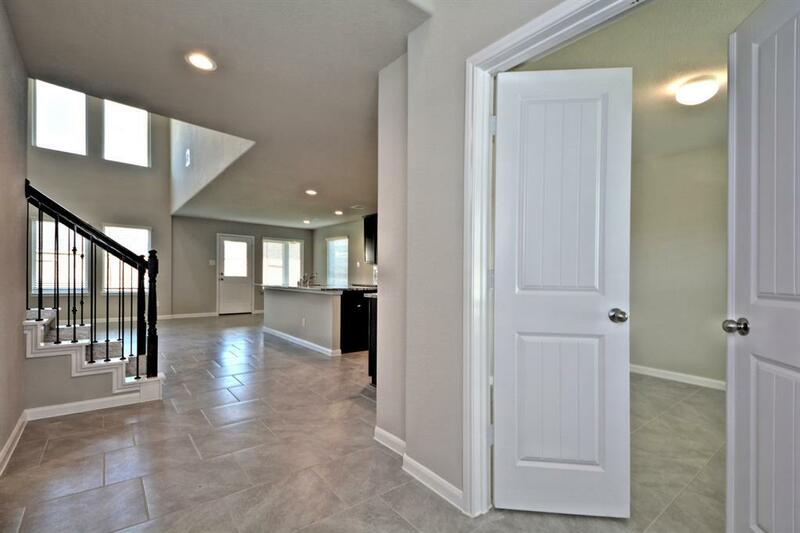 HERS Energy Rated, Tank-less Gas Water Heater & Vinyl Double Pane Tilt Sash Low E Windows! 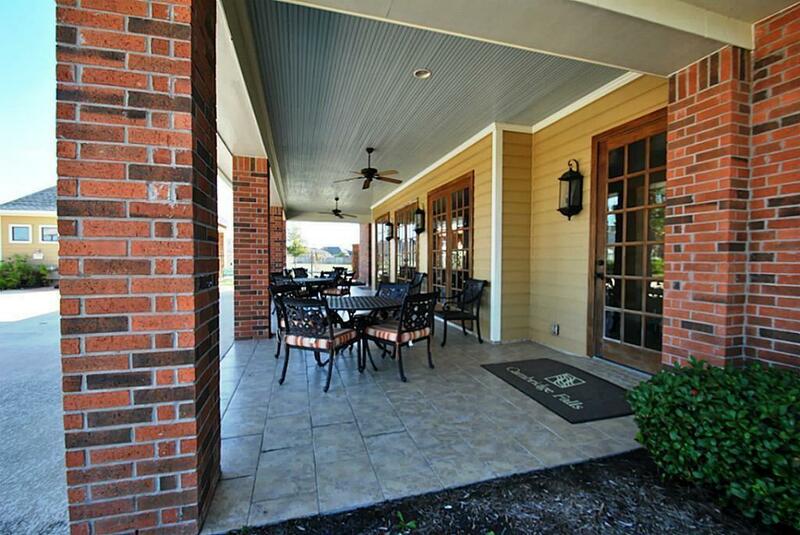 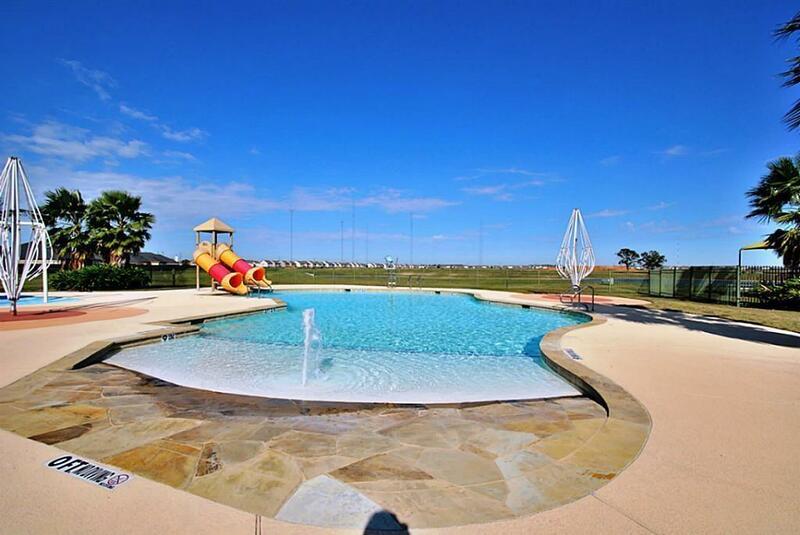 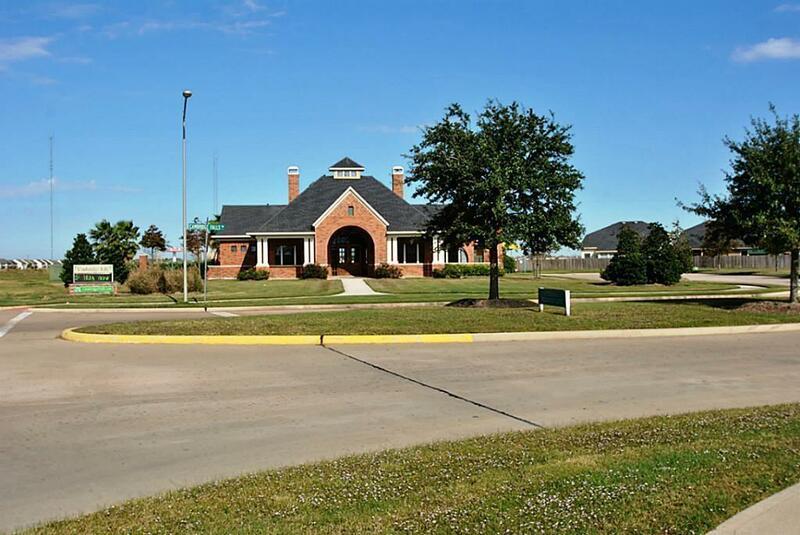 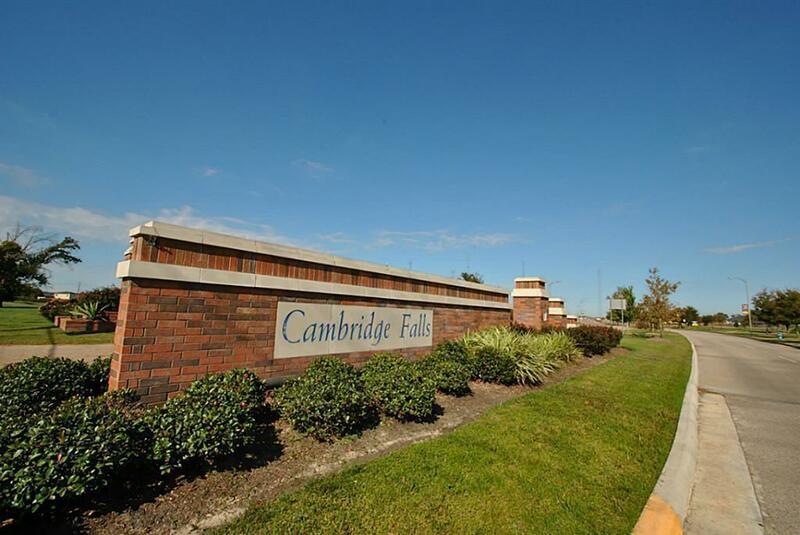 Zoned to Outstanding schools!Amenity Center w/Pool,Splash Pad,Lakes & Walking Trails! 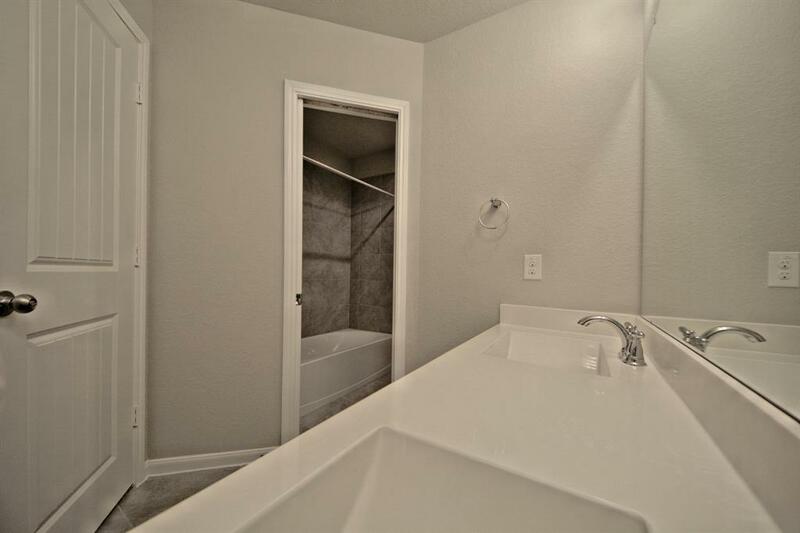 NO FLOODING!